Okay, I will admit . . . I like romantic comedies. So please don’t call them “chick-flicks”! They all have the same plot, I know. Boy meets girl. They are attracted. Something happens to pull them apart. Then, magically, they come together in the end to declare their undying love (sigh). The love story You’ve Got Mail, from a technological perspective, reminds us how much has changed in such a short time. But time or technology does not diminish the chemistry between Tom Hanks and Meg Ryan. Don’t you love that combination of utter confusion and delightful surprise on the face of Meg Ryan in that last scene when Tom Hanks turns out to be the one she has pined for throughout the movie? My life was altered forever when, in high school, my church experienced a move of God (read revival with a little “r”). From that moment, my spiritual aspirations were forever linked to experiencing again the manifest presence of God in that corporate manner. Because that film did not come with a blueprint, my wandering only intensified. 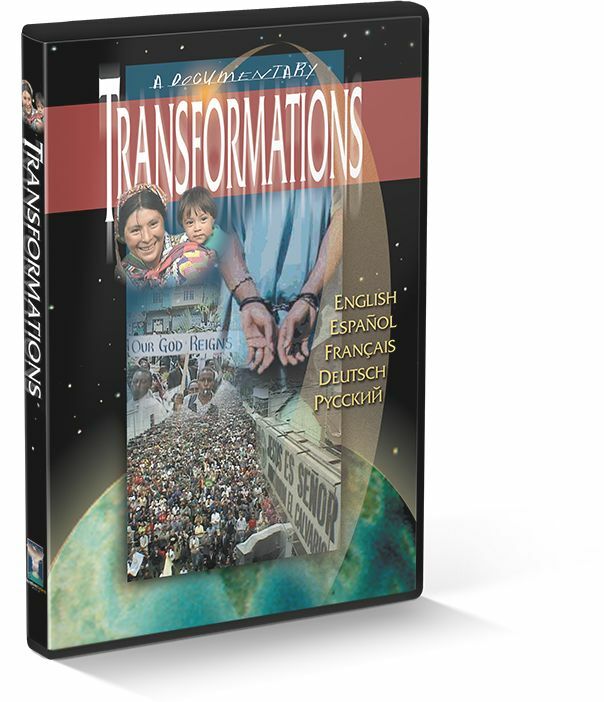 At the end of 2013, George Otis asked me if I would be willing to teach in his newly created Journey to Transformation. I was intensely interested, given what I witnessed in the documentaries. George handed me the material to review in order to make a decision. I kid you not, when I read those materials, I had an experience no less exhilarating and emotional than that of Meg Ryan in the park when Tom Hanks appeared. I have a difficult time putting this into words, but it was like being lost late at night. You are confused and frustrated, and then you turn a corner, and you are home – truly home! The principles laid out in these teachings were thoroughly biblical, historically accurate, and what I always knew must be true. There is such a maze of teachings today promising revival or calling something revival that looks very different from the accounts in church history. If you can identify with anything I have written, I invite you to Hope at the Crossroads. Come home.